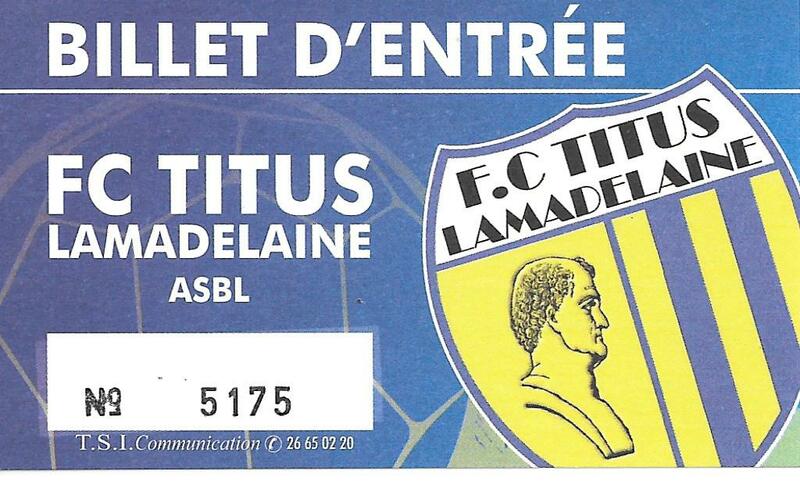 FC Titus Lamadelaine are rapidly rising up the divisions of Luxembourg football having been promoted three times in the last four seasons. The blue and yellows now find themselves in the Promotion D’Honneur which is the second tier of the national system. However, with this rapid elevation has seen problems with their home ground, the Terrain Rue du Vieux Moulin in Lamadelaine, which is in the canton of Esch-sur-Alzette. Drainage problems need repairing and the ground itself is also very small and in order to compete in the second tier the club have arranged a groundshare at near neighbours FC Rodange 91. 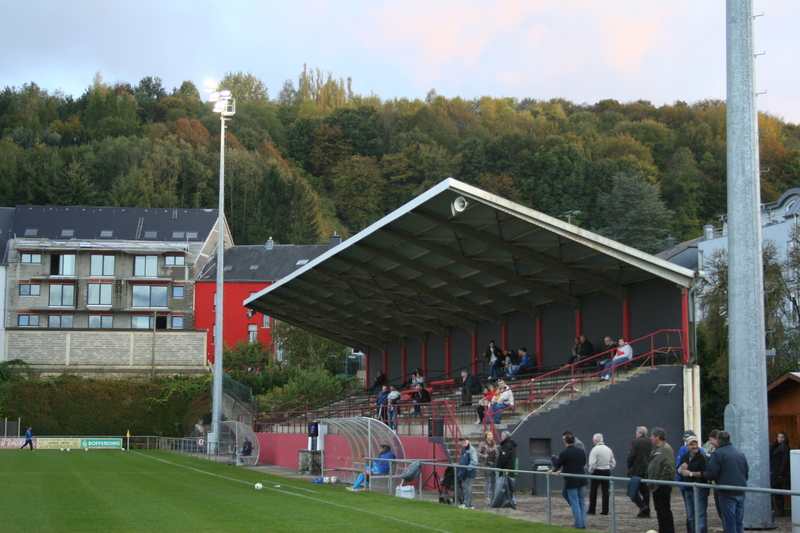 The groundshare with second tier FC Rodange 91 has been a great success. 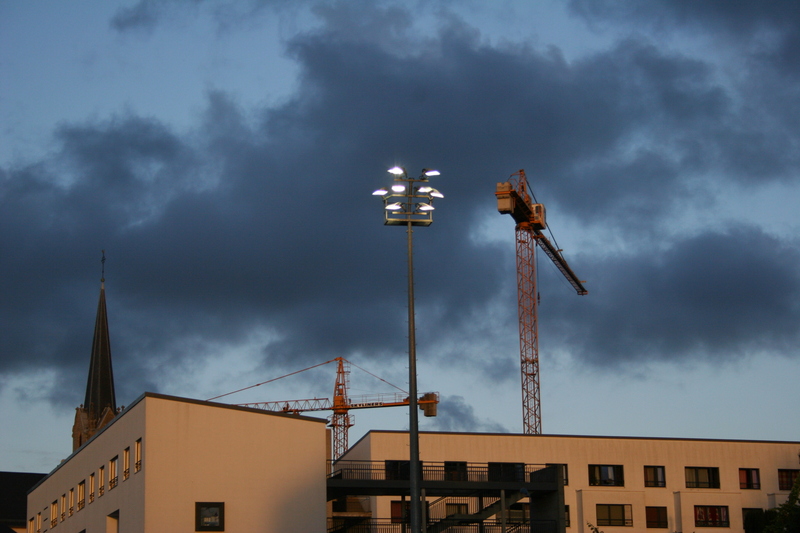 The Stade Joseph Philippart has a licensed capacity of 3,400 and is interestingly situated next to the local prison. 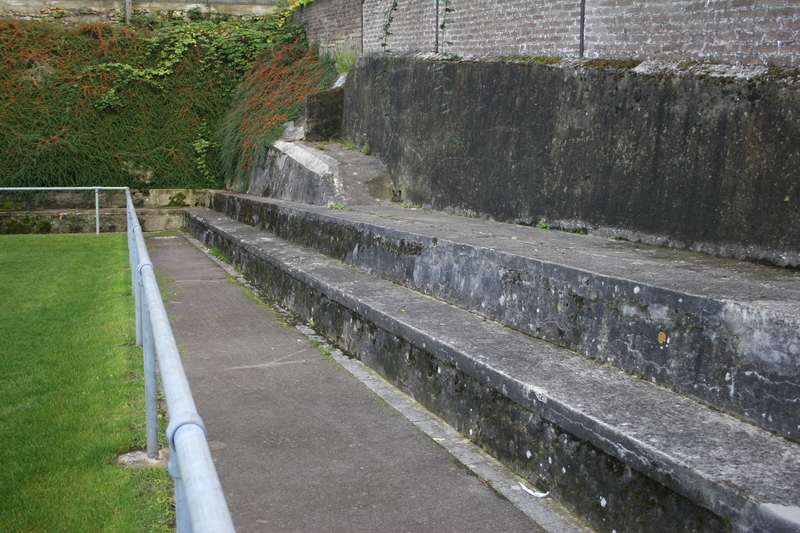 It boasts a large stand and has small sections of terracing as well. Changing rooms are provided in the adjacent sports hall. 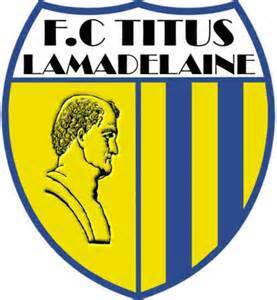 Titus Lamadelaine were formed in 1948 and had early success gaining three successive promotions between 1949/50 and 1951/52. 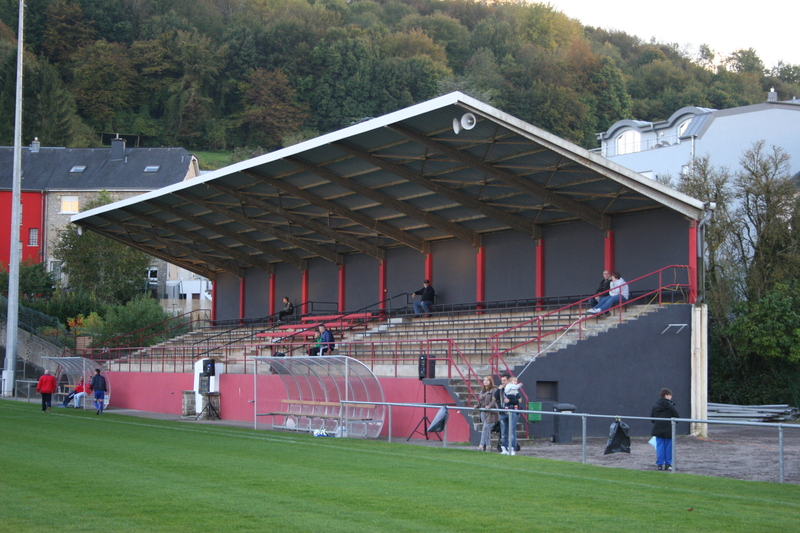 They then spent five seasons in the second tier before a lengthy hiatus in the lower reaches of Luxembourg football. 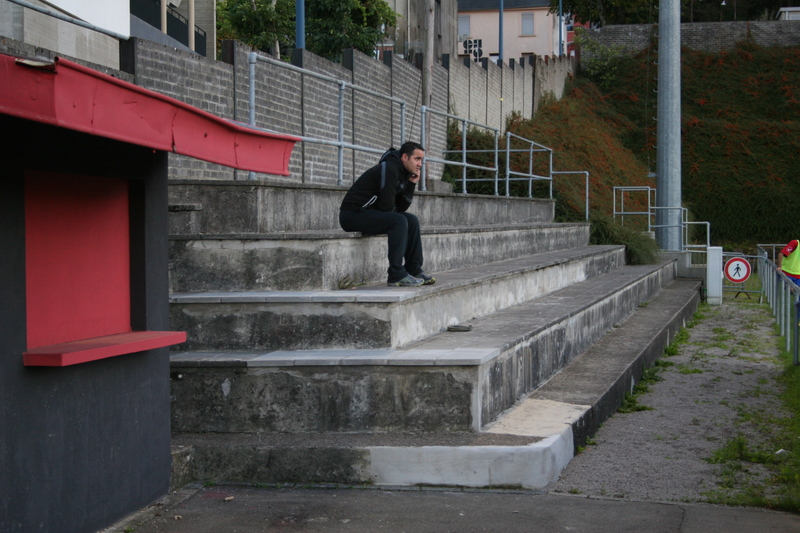 An unexpected run in the Coupe de Luxembourg in 2008/09 was a pre-cursor the clubs recent success. 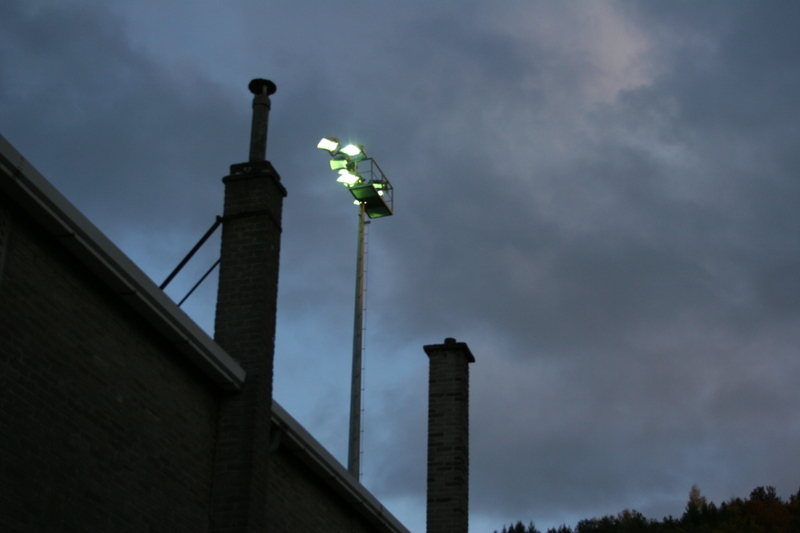 They reached the last sixteen of the cup before losing 3-0 to Avenir Beggen, who were a top flight club at the time. 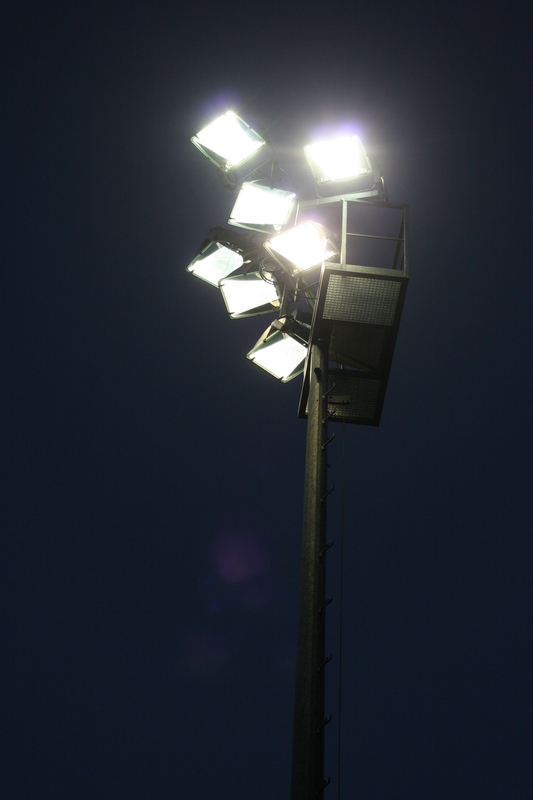 In season 2010/11 Titus finish second to FC Noertznage HF in the fifth tier Bezirksliga Drëtt Divisioun (Group 2) and moved up to the fourth tier (Zweet Divisioun). Continuing to climb a third place finish meant a play-off for promotion to the third tier. The club placed in the third bottom place of the First Division were Jeunesse Schieren and a tight encounter saw Titus prevail by two goals to one. The club found itself in the third tier (Éischt Divisioun) for the first time since 1968 and acquitted themselves extremely well finishing in fourth place. Last season they finished runners up on goal difference to Mondercange. With only the champions eligible for automatic promotion from the two third tier divisions Titus had to face Jeunesse Junglinster in a promotion play-off. Titus won 3-1 in a game staged at the Complex Sportif Jean Wirtz in Strassen. To cap a memorable season Titus defeated US Esch 3-2 in the final of the FLF Cup. The club has started reasonably well in the Promotion D’Honneur, two wins against Sandweiler and Mamer were followed by defeats against Racing Union Lëtzebuerg and then Swift Hesperange. So tonight’s game against a club with a lengthy top flight pedigree, CS Pétange, is vital if the hosts are to move up from their current position of tenth in a division of twelve. It’s a very well contested game and pleasingly high on skill but the sides are very equal in playing strength. The hosts, with a plethora of players of Portuguese extraction, create a number of chances but fail to find the net. The game is settled by a bad goalkeeping error just before halftime. Titus’ Hugo Magalhães rushed out of his area but only cleared the ball to an opponent. An accurate cross came in and, with the keeper stranded, Almir Smigalović had the easiest task to nod into an unprotected net. Hugo Magalhães ©; 40. Mohamed Jatta; 16. Ismael Danso; 5. Maikel Veloso; 3. Gerard Geisbursch; 18. Jeffry Gomes; 86. Amar Sabandzović; 17. Micael Monteiro de Fonseca; 10. Antonio Marques; 19. Mickael Leoni; 7. Bruno Batista. Subs: 30. Djalo Bacari (for 10, 67 mins); 43. Daniel Viera; 8. Leonardo Machado (for 40, 60 mins); 12. Kevin Mardiconi; 22. Eliot Gashi (for 86, 64 mins). Jonathan De Merco; 15. Mathias Dimizas; 18. Wilson Marcelo Martins; 5. Bertrand Ketchanke; 6. Jerome Faber; 25. Steve Oliveira Pereira; 11. Alen Dautbasić; 20. Renato Mota Carvalho; 26. Erdin Skenderović; 13. Almir Smigalović; 8. Naïm Boulahfari ©. Subs: 12. Raphael Gindt; 14. Ernest Basić; 10. Koceila Ben Chabane (for 25, 76 mins); 9. Fabrice Berretta (for 15, 75 mins); 7. Admir Sabotić (for 11, 74 mins). Yellow Cards: Jatta, Veloso, Marques, Batista (all Titus); Martins, Dautbasić (Pétange). 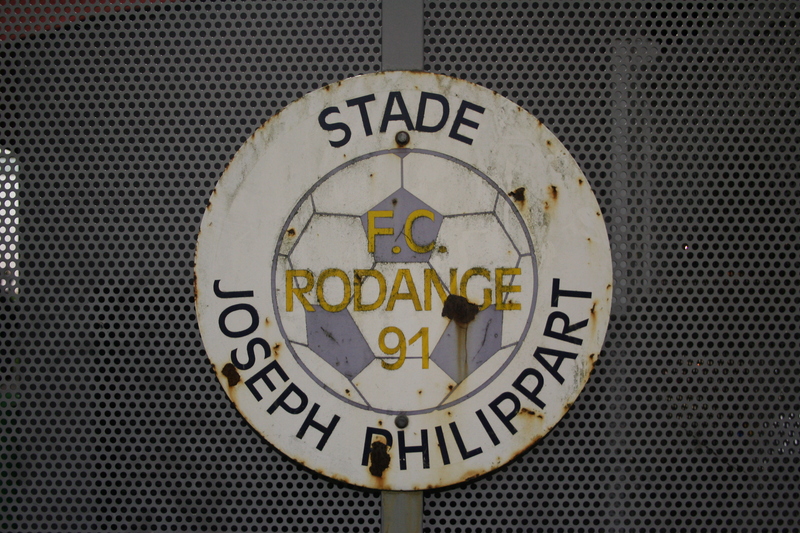 This entry was posted in Travel, Matches & Stadiums and tagged CS Pétange, FC Rodange 91, FC Titus Lamadelaine, groundhopping, Luxembourg, Promotion D'Honneur, Stade Joseph Philippart by peterrmiles. Bookmark the permalink.